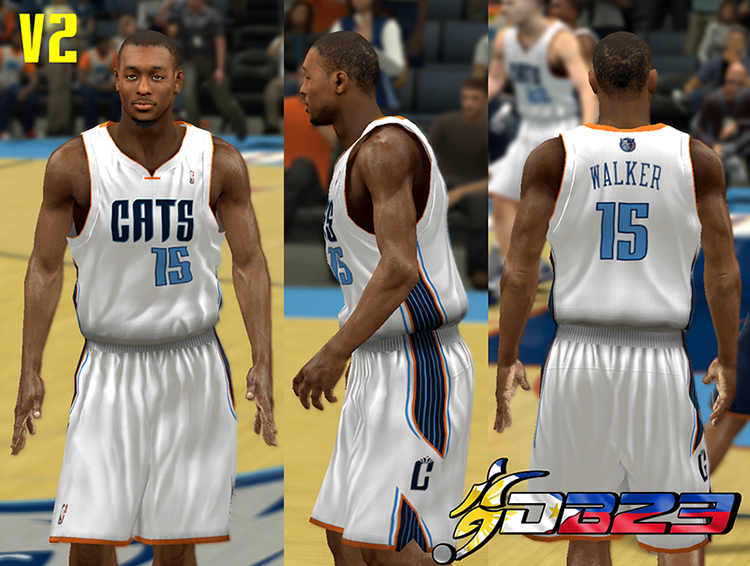 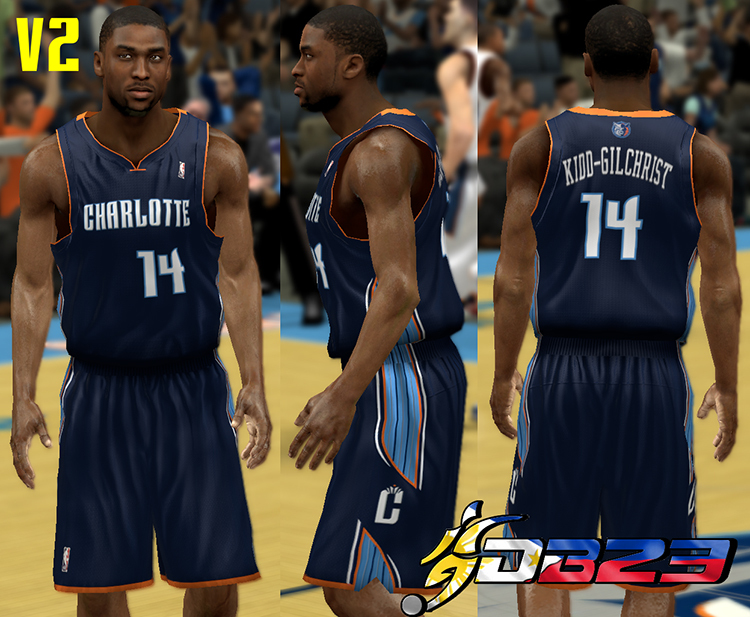 Description: This patch for NBA 2K13 updates the home, away, and racing (A) jersey of the Charlotte Bobcats. 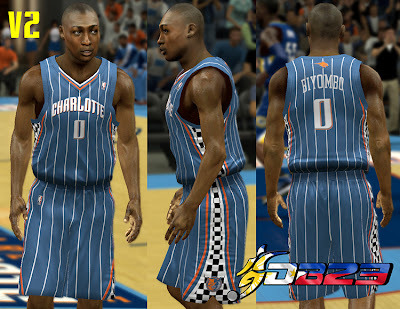 The pack also includes a fictional Latin Nights jersey. 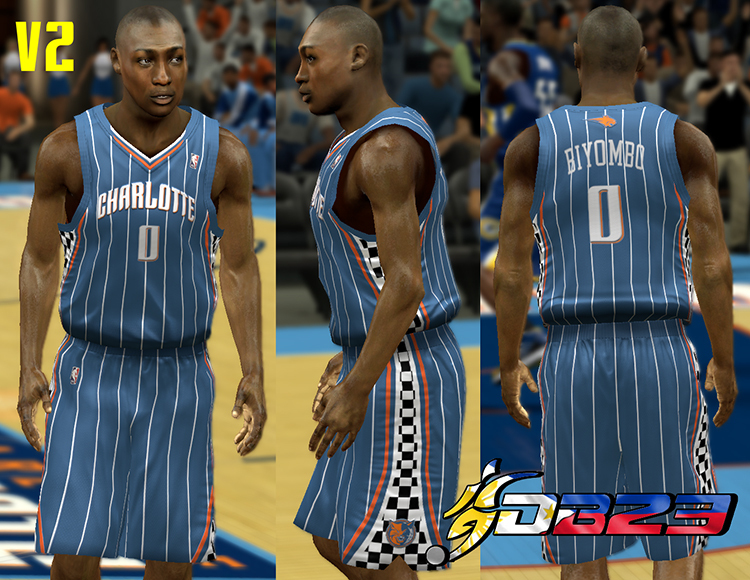 - Includes 2 different versions: V1 w/ wrinkled texture and v2 normal texture. 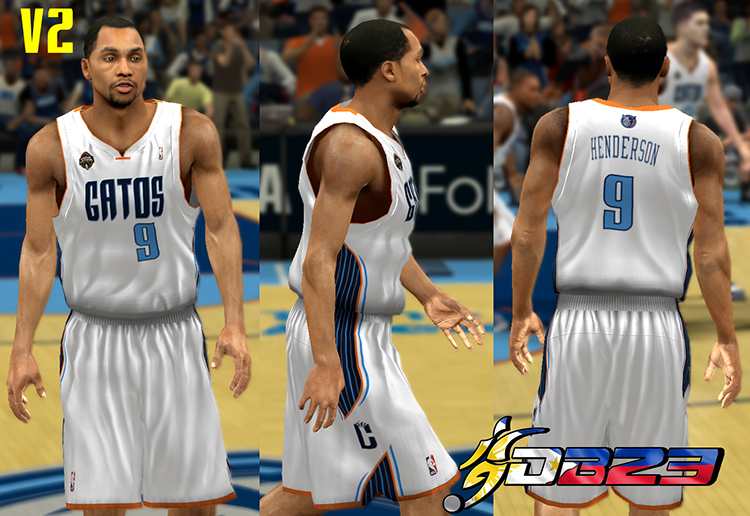 Note: You must rename the Noche Latina jersey if you want to use it in the game.